plumbing or electrical without hassle. Its important to have access to all plumbing in your home. Some people don’t like the look of access panels but they can be hidden and look nice at the same time. Once the plumbing starts to have problems you have no choice but to start putting whole into your walls and ceilings to find the source of the issue. Access panels don’t always have to look hideous. Most the time access panels are hidden in closets. Other times that’s not always the case. 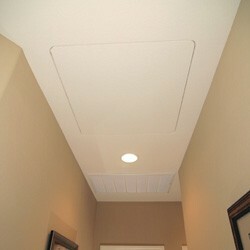 Here are some pictures of exposed access panels that look good and nobody with even comment. 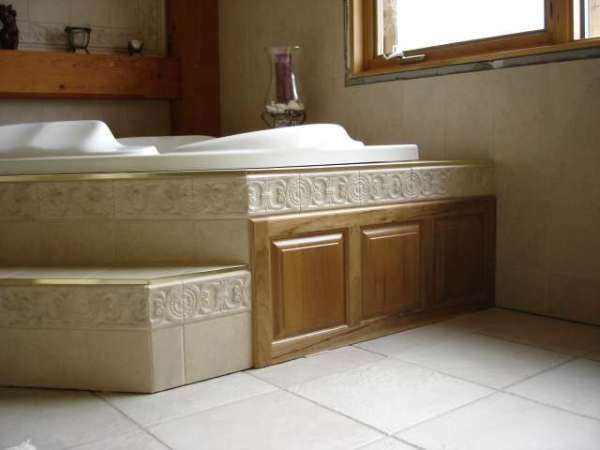 Having access to your plumbing is very imporant and remember looks don’t always beat practicality. Be smart when building and repairing these types of holes once the plumber is finished with the repair or installation. Hiawatha Plumbing is here for any service and help you may need.